As military operations ramp up on Sunni jihadists near the Lebanese border town of Arsal, Prime Minister Saad Hariri claims that the Lebanese Armed Forces (LAF) are not receiving assistance from the Syrian regime. However, on-the-ground reporting indicates otherwise. The LAF, which is funded by the US, is coordinating militarily with both Hezbollah and Bashar al Assad’s government in Arsal, despite PM Hariri’s claims to the contrary. Hariri previously denounced Hezbollah’s participation in any operation in Arsal, while also deploying more Lebanese armed forces to the area. The LAF reinforcements were reportedly sent to Arsal’s outskirts. 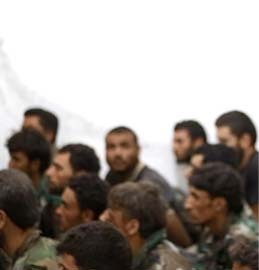 However, Hezbollah says that its men are in fact participating in the effort. Earlier today, Hezbollah announced on its Al-Manar website that the operation to “clear” Arsal had begun in earnest. Hezbollah says its forces targeted Sunni jihadist positions with rockets and heavy artillery in several points around the town. According to The Daily Star, “elite Hezbollah units” with “[h]undreds of members” were moved close to Arsal on the Syrian side of the border. 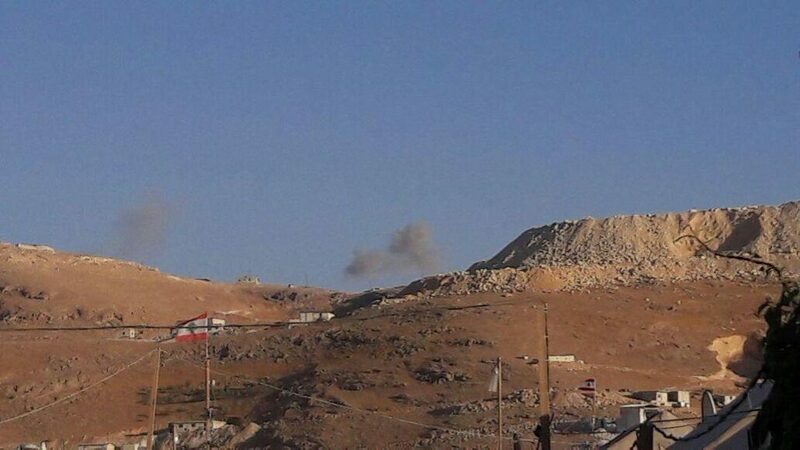 The Shiite jihadist group has repeatedly launched mortars and rockets into the vicinity of Arsal from Syrian territory over the past few days, according to press reports. Local media has also reported that Hezbollah is using heavy artillery in the area. Hezbollah Secretary-General Hassan Nasrallah announced an upcoming military operation in the town last week. 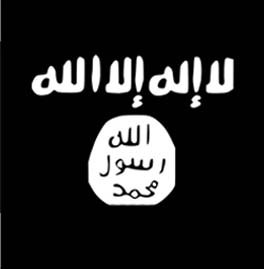 “It’s time to end the threat posed by armed groups on Arsal’s outskirts. There is very little time [for militant groups] to reach specific settlements or reconciliation,” Nasrallah said, according to The Daily Star. Hezbollah’s moves in the area come just two months after the group announced that it was supposedly redeploying its forces away from the Syria-Lebanon border region. At the time, a Lebanese Army official claimed that Hezbollah no longer had a presence near Arsal. 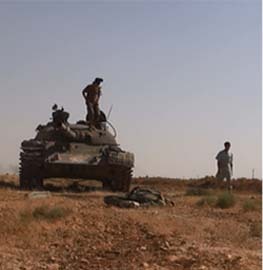 The Shiite jihadists, however, appear to have retained its positions near the town on the Syrian side of the border. It is unlikely that Hezbollah would abandon an area it has deemed critical to its operations since the 1990s. 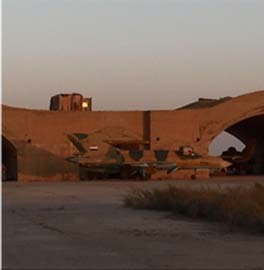 The Syrian regime has also reportedly carried out airstrikes in support of the LAF’s operation. Prior to today, sources close to both the Assad regime and Free Syrian Army-branded units reported that the Syrian air force has launched several airstrikes on militants near the border. Social media accounts linked to Hezbollah have also reported Syrian airstrikes in recent days. Recent tensions in Arsal first flared up late last month when the LAF raided two Syrian refugee camps near the town to arrest suspected terrorists. However, according to BBC News, the LAF was met with resistance by jihadists in the camps, including five suicide bombers. The area surrounding Arsal is a flashpoint in the spillover from the war raging in Syria. 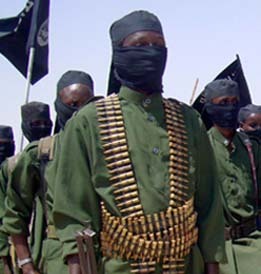 Several skirmishes between jihadists and the LAF have occurred in the region since 2012. 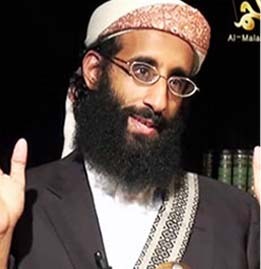 In 2014, militants loyal to both the Islamic State and the Al Nusrah Front (al Qaeda’s branch in Syria, now operating as part of Hay’at Tahrir al Sham) briefly took control of the town. Sporadic clashes in the region have continued since. Why do we continue to support a regime in Lebanon that is clearly in the pocket of Nasrallah and Assad as well as khamanei? What possible advantage is there in this murderous axis? Obviously history is clearly forgotten and reasons for this alliance are “stoopid”. Debts are always paid with way too much” vig”. Lebanon is obviously playing with cards it does not hold. Only the Lebanese people will be held to pay the pot.